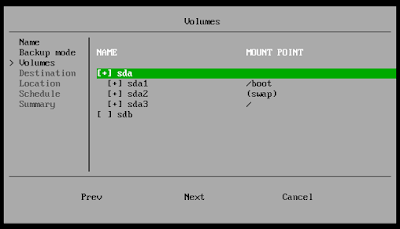 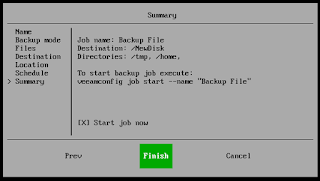 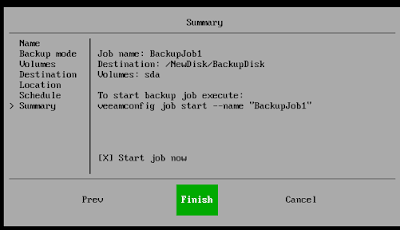 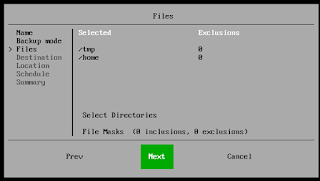 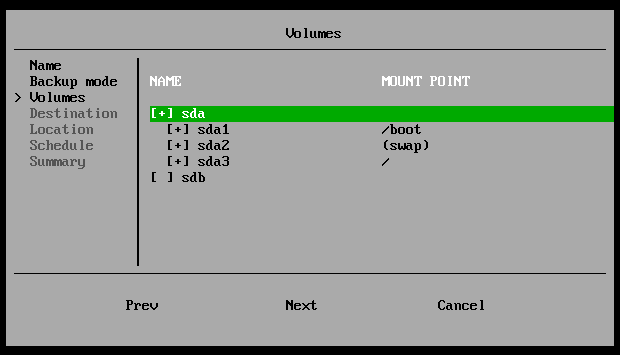 Veeam Agent for Linux is a simple and free backup agent that runs on Linux servers. 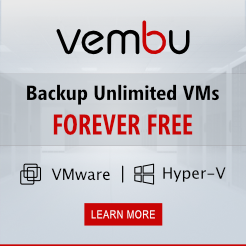 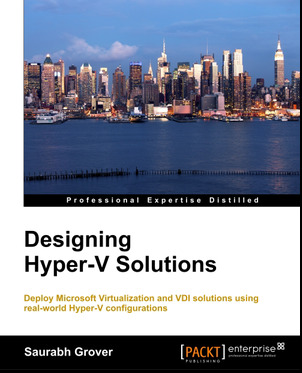 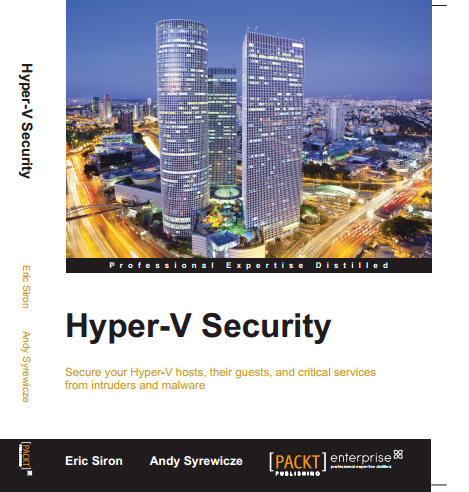 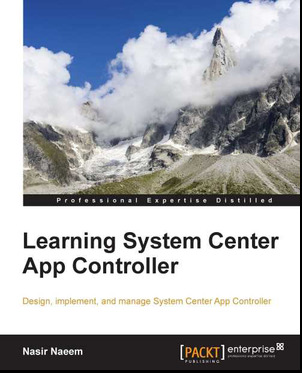 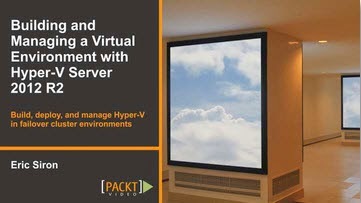 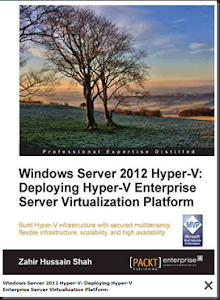 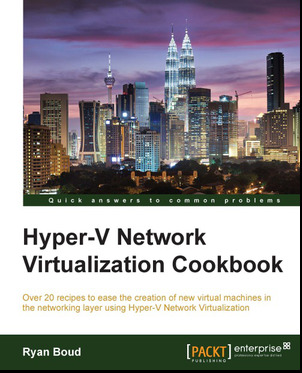 It’s designed to give you the capabilities you need to ensure the Availability of your individual Linux cloud instances or on-premises physical Linux servers. 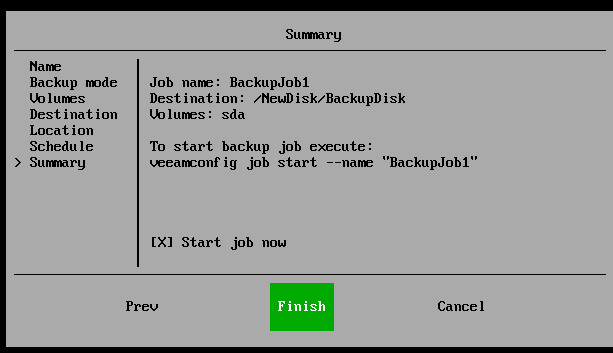 We are excited as earlier bird to get a beta bit from Veeam. 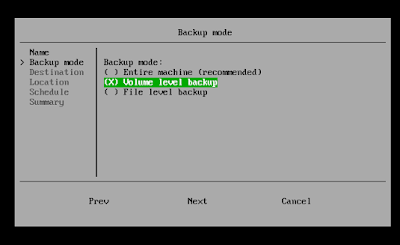 Without wasting time, we perform backup on our existing Linux workload. With beta version, we only can backup to local disk / shared folder. 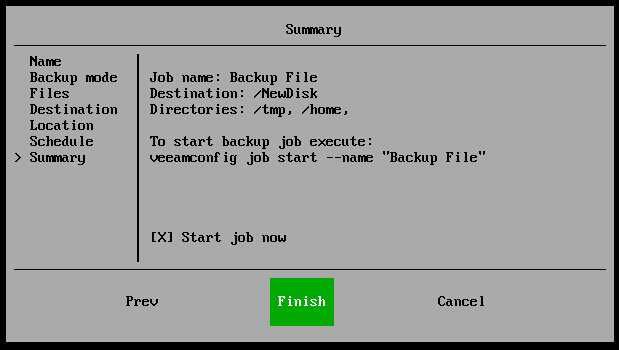 During beta version, integration with Veeam Backup & Replication is not available at this moment. 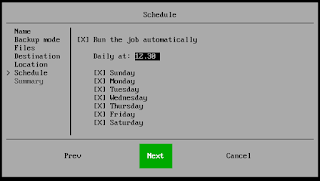 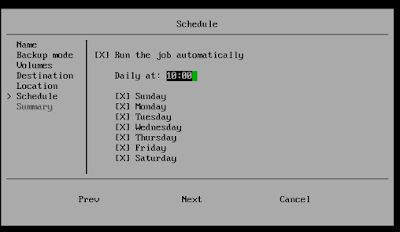 Configure similar job like previous steps. 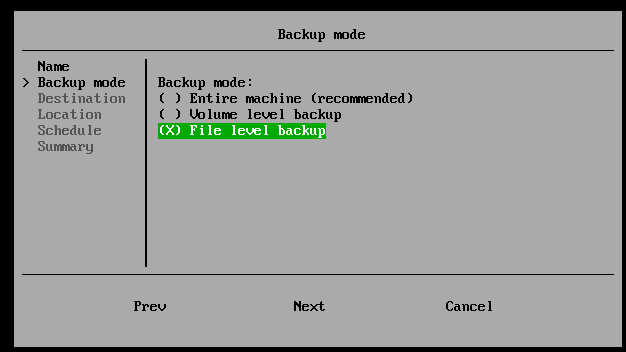 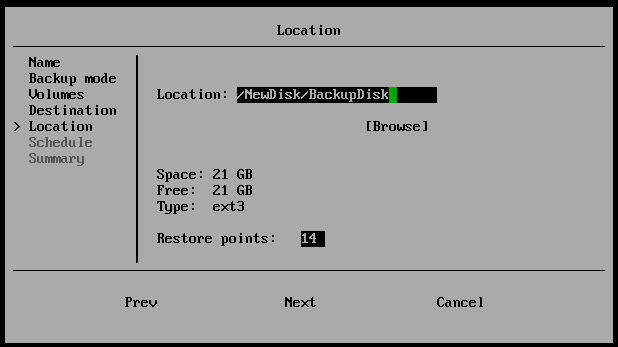 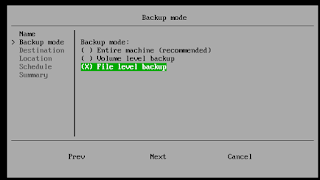 But this round, select backup mode to "File level backup"
In our next post, we will have a look on recovery options.